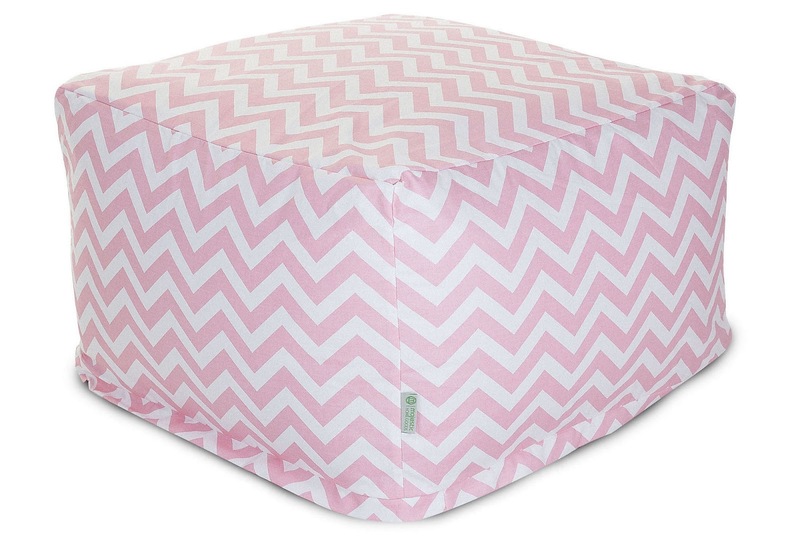 Maryland Pink and Green: Flash Sales for Kids! Every day when the clock strikes 11 in the morning, I browse my favorite sample sale sites. Usually I find amazing items for home, for my wardrobe, and even some great items for my pantry. Here's some great news for you! Now you can shop for your favorite child at One Kings Lane's Day of Kids sales! Day of Kids Cool Beans Sale at One Kings Lane Lounge in style with beanbags, poufs, and chairs! I'm partial to the pink chevron ottoman. Day of Kids Sous Chef Sale at One Kings Lane Your budding chef will love the assortment of aprons, cake pans, and accessories! 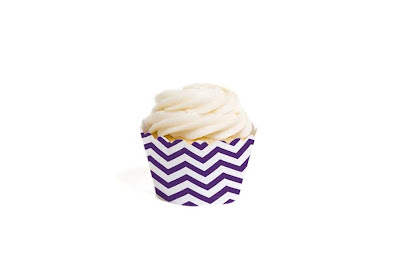 I adore the purple cupcake liners. Whether your child is an adventurous camper or a laid-back lounger, this selection of toys, games, and furniture is made for fun in the sun. What's more elegant than an afternoon of ladybug croquet in the backyard? Open your little ones up to a new world of imagination and play with this collection of children's library essentials. These volumes will delight kids (and plenty of adults) for years to come.